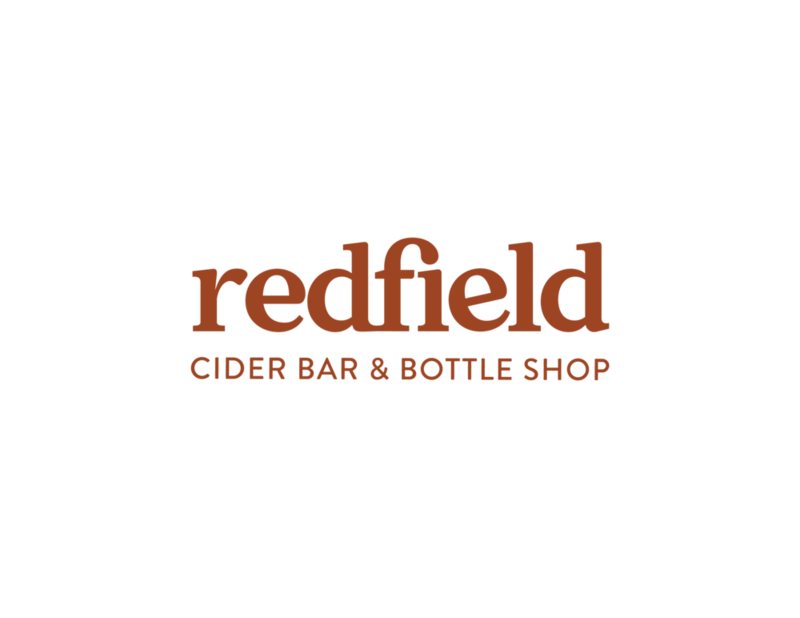 Redfield Cider Bar & Bottle Shop is a cider-focused bar, bottle shop, and eatery located at 5815 College Avenue in beautiful Oakland, California. Our mission is to provide a welcoming, lively, and fun environment for our customers to experience all that cider has to offer. We’re open Sunday-Thursday from 12pm - 11pm and Friday-Saturday from 12pm-12am. Our space is kid-friendly.